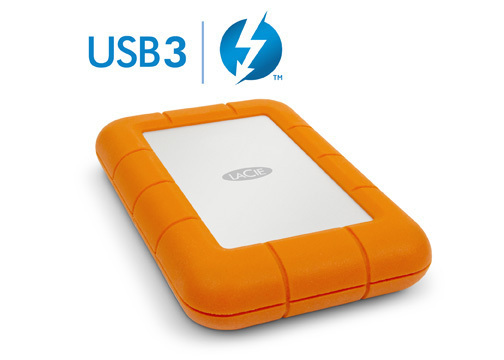 LaCie announces XtremKey USB 3.0 thumb drive offering rugged storage protection with fast transfer speeds up to 230MB/s. 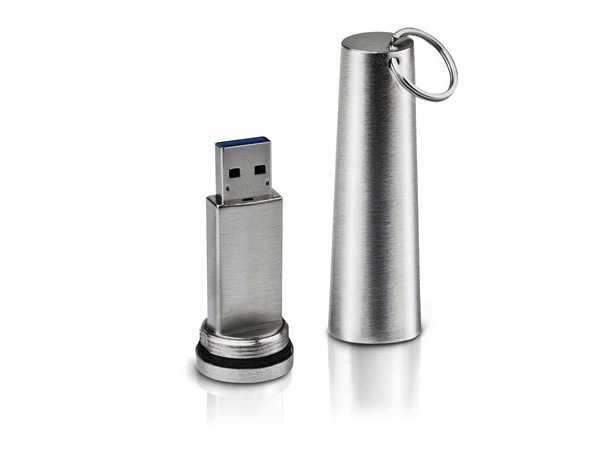 The flash drive is IP-68 Level 8 certified, making it watertight up to 200 meters (656 feet). 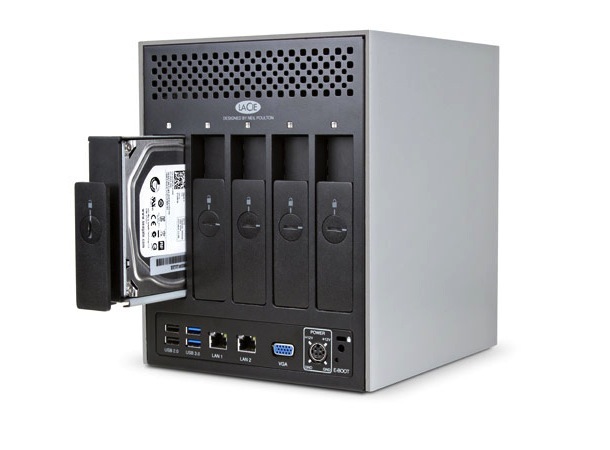 Its memory modules are shielded inside a 2mm casing and sealed with wear-resistant screw threads and a hermetic, rubber O-ring. 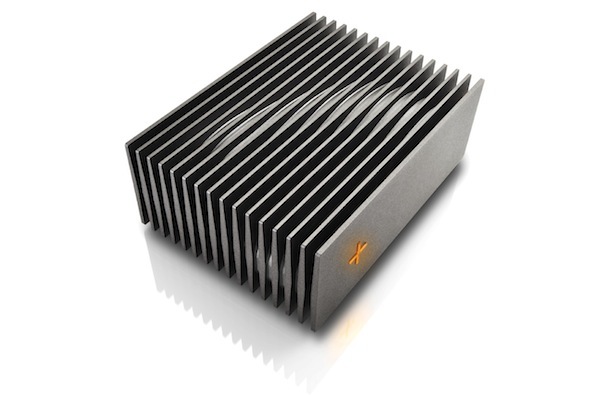 The LaCie XtremKey features a protective cap made of thick ZAMAC metal alloy. Its strength can withstand severe shock, dizzying drops, and the relentless pressure of a 10-ton vehicle. It also survives bone chilling temperatures down to -30°C, and scorching heat up to 200°C. 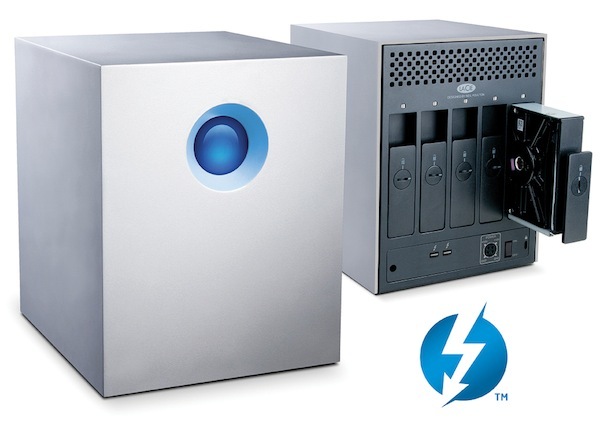 LaCie’s Private/Public software comes standard on the key and provides impenetrable data protection. The AES 256-bit software encryption protects sensitive documents with password authentication, so even if the key is lost or stolen the files remain inaccessible. 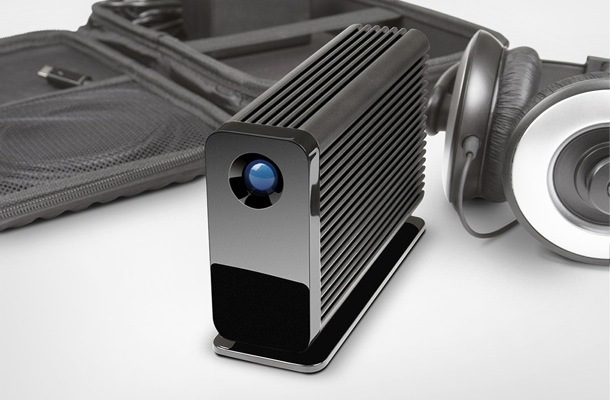 The LaCie XtremKey USB 3.0 is available now in a 32GB capacity for $84.99. 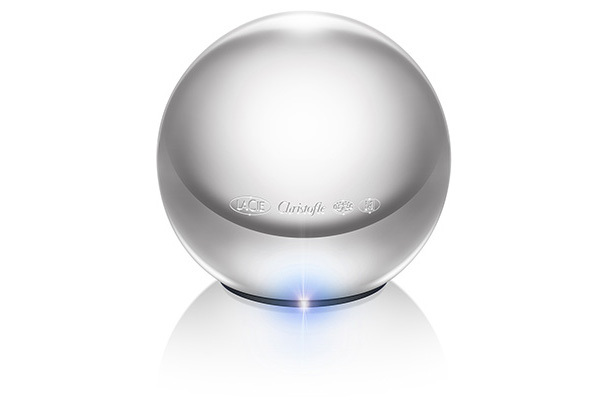 A 64GB version will be available January 2013.